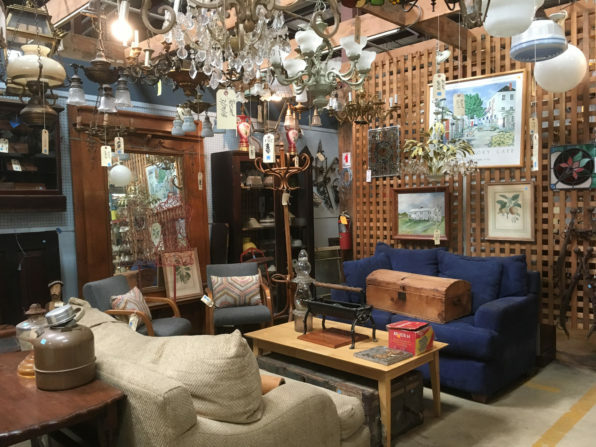 Home » Blog » First Friday Salvage Sale Revealed! First Friday Salvage Sale Revealed! 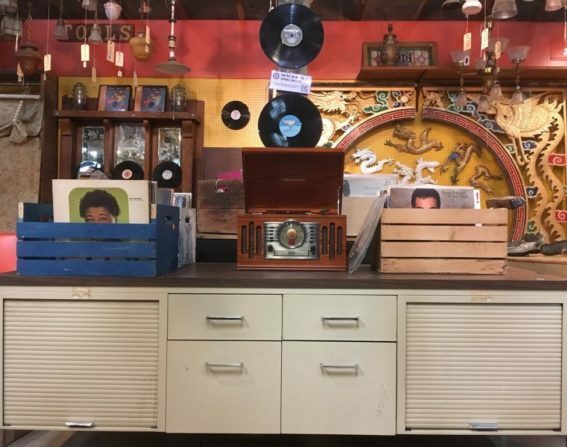 Everyone who comes out to Forklift First Friday tonight will have first dibs on all the secondhand vinyl, furniture, cabinet sets, architectural salvage, appliances, and more that we’ve set out for the weekend. While you’re shopping, enjoy live music from Ron Hicks Project, craft beer & wine, offerings from local food truck Holy Crepes, a pop-up market with local artists, a strolling magician, and more fun activities for all ages! Almost everything in the warehouse is on sale. Take 25% off modern AND vintage items, including furniture, appliances, windows, tools, shutters, doors, mantels, sinks, tile, light fixtures, architectural salvage, and much, much more! Please note: This sale does not include lumber, bricks or masonry, select specialty items, items from our consignment partners, or items listed online. Items with missing or damaged price tags will not be sold. Flash sales may not be combined with other sales or promotions. 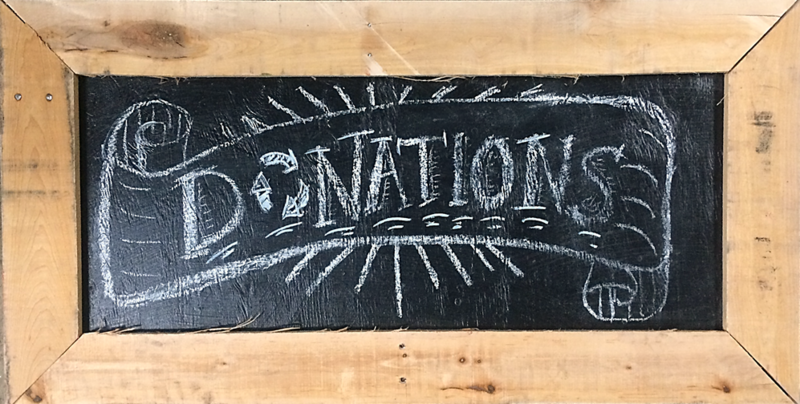 Flip through an entire donated record collection full of jazz, blues, and soul albums. Shop the extensive selection for the first time at tonight’s party. Don’t worry! There’s one more First Friday to catch on September 7th. For more information, check out our events schedule or subscribe to our blog for regular event updates. You can also shop with us any time on eBay, Etsy, and Chairish!